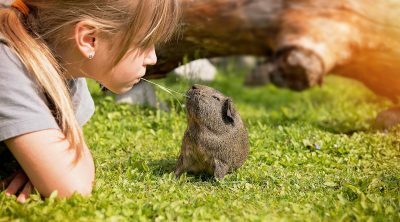 We use the word nut for a large variety of seeds and love them for their taste and properties but can guinea pigs eat nuts? They have many calories and thus are a great source of energy. Plus, we see rodents eat all types of nuts in popular culture so does this mean that they should be a part of your pet’s diet? Let us find out! Nuts come with many health benefits for us as they have essential unsaturated and monosaturated fats like linoleic acid along with vitamins like E or B2. The fibers they contain are also good and they have minerals such as magnesium, phosphorus, potassium, copper or selenium. 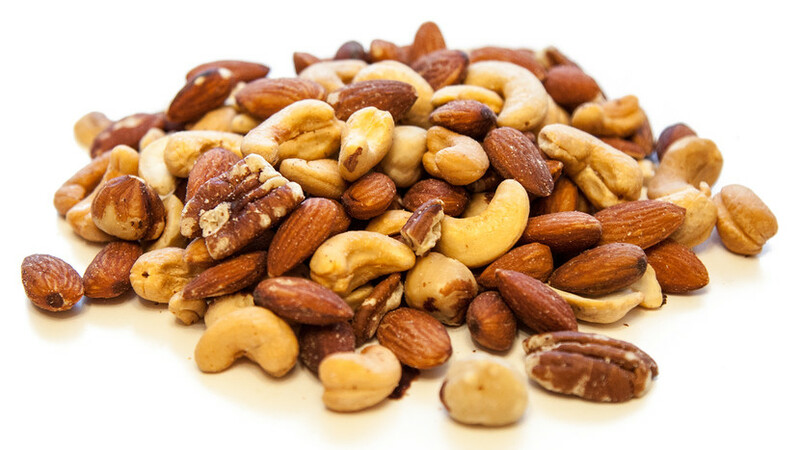 When roasted, the amount of antioxidants and fats in nuts is greatly reduced and this means that their beneficial properties are also lowered but they won’t be as fattening as when they are raw. Nuts of any kind lower the rate of coronary heart disease, cancer, strokes and lower the chances of death in general for us but our small pets have organisms that are quite different in their requirements. 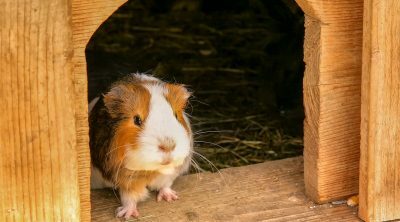 Nuts aren’t poisonous for guinea pigs, except maybe for almonds but they come with a different kind of problem. 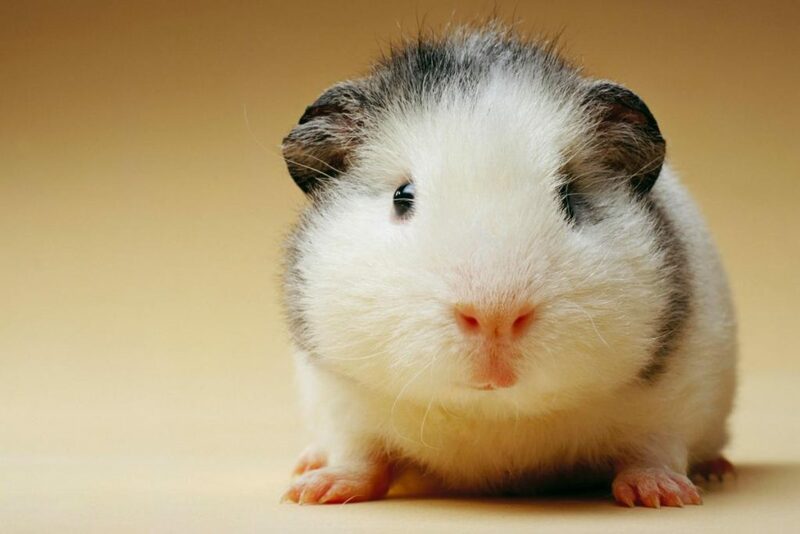 The high quantity of fats that they are packed with will be too much for a pet as small as a guinea pig. 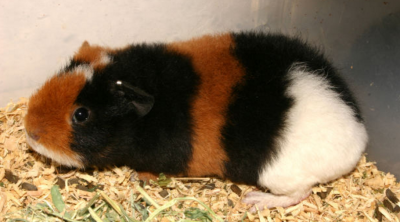 This means that they will grow obese if continually fed with nuts of any kind and if this process continues they will also lack most of the essential nutrients they require to live. 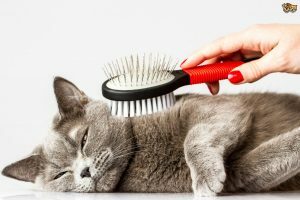 Even if they are amazing for humans and give us so many health benefits, our pets have much smaller organisms and this means that the amount of unessential food they can take is also lower. 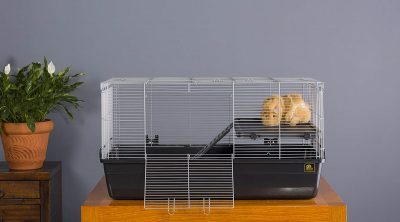 You should focus on the things that ensure their survival and well-being first and only think of treats after going over that. 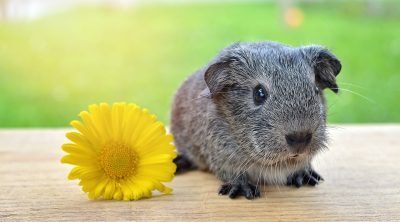 The main diet of a guinea pig should consist of high quality Timothy hay, fresh water that is clean and also guinea pig pellets that have been fortified with vitamin C. Providing these elements will mean that you will have a pet that has improved immunity and is taken care of. Peanuts won’t hurt if given in small amounts but they won’t help them in any significant way. 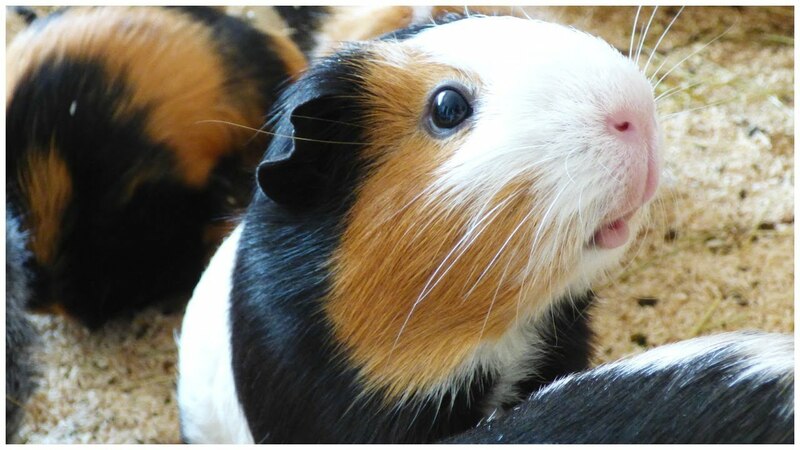 The peanut butter is very popular but it is way too sweet for your guinea pig and it is also sticky so it can pose a choking hazard. It only adds more problems to the ones discussed already so it should never be fed to a guinea pig. The shells of the peanuts won’t provide any nutritional value and can also injure them and if you think of roasted nuts those will be empty calories as well which might also contain too much salt so steer clear of any derivatives for your pet. 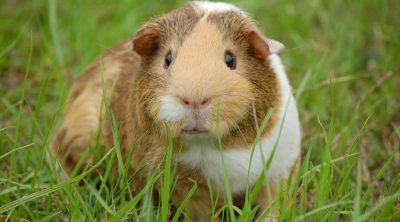 Due to their high amount of fats they aren’t recommended for a guinea pig either raw or roasted and shouldn’t be intentionally fed to them.